As I alluded to earlier, the teams that are usually competing for the Barclays Premier League have all had a lackluster season. Defending champions Chelsea had a curious case of Mourinhoitis which that they had to get rid of. Manchester United had an outbreak of the Louis-Van-Gaal Virus which they are still dealing with. Manchester City had a spate of Raheem-Sterliosis and a We-Can’t-Wait-Till-Pep-Guardiola-Gets-Here Disease. It’s more than likely that most, if not all (not too sure about the LVG Virus though), will have cured their sickness come next season. Not that I have a problem with old people. I regularly volunteer at the old age home in my neighbour. But, managing, nowadays, is a young man’s game. Diego Simeone (45), Luis Enrique (45), Pep Guardiola (45), and Jose Mourinho 5 years ago (48) are all young brilliant coaches who are successfully managing the best teams in Europe right now. Managing is stressful. How much more can Arsene’s 66-year-old heart take. 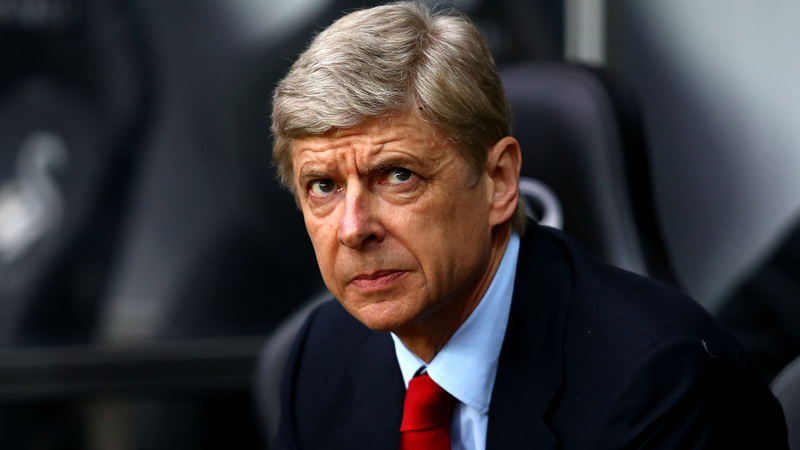 Should Arsene Wenger and his charges not win the league this season what will be his excuse? Arsenal has been pretty healthy this season considering their problems with injuries in the past. Been beaten by the better team? All due respect to Tottenham and Leicester, Arsenal shouldn’t be placed in the same sentence as those two teams. Well, the Emirates stadium has been finished for a while now and Wenger has decided not to spend a few million euros (by few I mean 30+ million) to buy decent players. Arsene Wenger has no excuse. 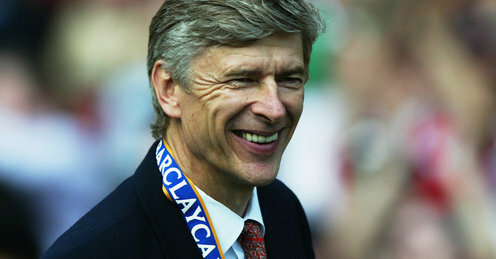 Arsene Wenger has done a lot for Arsenal football club. On his first full season (1997–98) he delivered an FA Premier League title snapping a 6-year league title drought. He gave us Thierry Henry, he gave us The Invisibles, and he plenty of moments to laugh about over the dinner table. The man is a legend. If Arsenal does not win the premier league title this year. This specific year. The 2015/2016 season. Arsene Wenger should call it a night on managing. 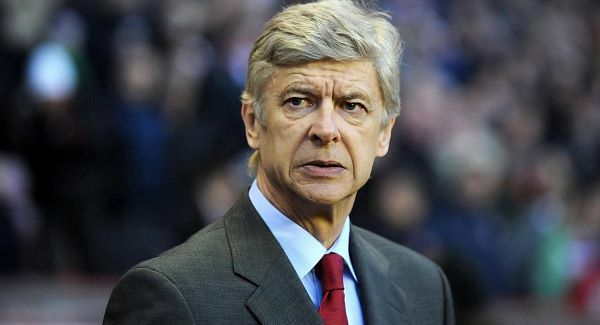 His time as Arsenal coach may be up. He should do this for Arsenal football club. He should do this for the supporters who pay their hard earned money. And lastly, he should do it for himself. This entry was posted in PSL and tagged Arsene Wenger, Champions League, EPL on 01/03/2016 by Thabang.